James Bergener - California - Book a consultation instantly! Starting a business is about doing something that matters. That’s why James Bergener decided to create a different kind of personal injury firm – one rooted in the values of Main Street, not Wall Street. His primary focus is to make sure you get the help you need. 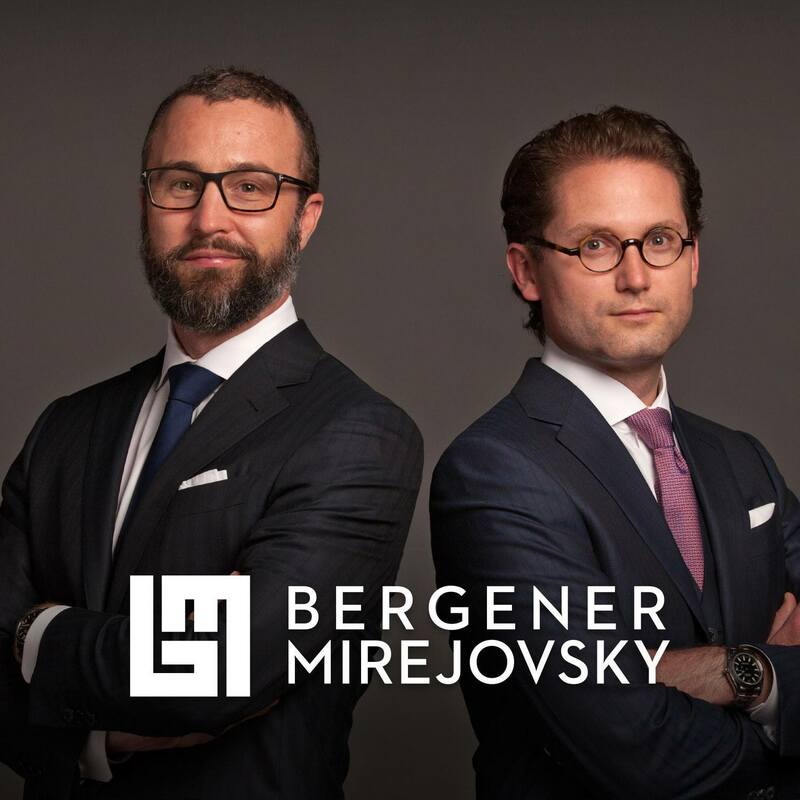 As managing attorney and founding principal of Bergener Mirejovsky, James Bergener has secured millions of dollars in verdicts and settlements. 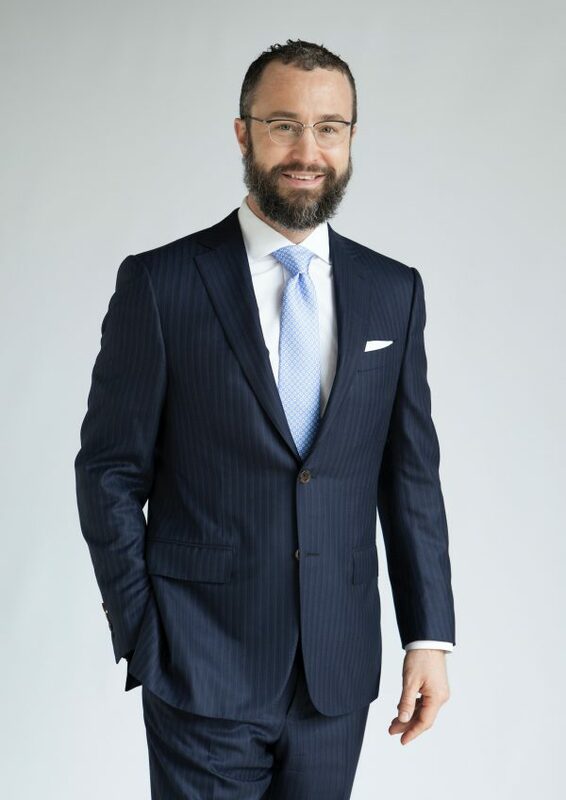 His career is dedicated to helping victims of traffic accidents, slip & falls, dog bites, police excessive force, and other injuries caused by negligence. Both simple claims and the most complex cases benefit from the extensive knowledge and resources of Mr. Bergener and his team. Mr. Bergener is a member of the Multi Million Dollar Advocates Forum, one of the most prestigious groups of trial lawyers in the United States. Membership is limited to attorneys who have won multi-million dollar verdicts and settlements for their clients. The forum makes up less than 1 percent of lawyers in the United States. Prior to founding the firm, Mr. Bergener defended insurance carriers against personal injury and workers compensation claims filed by injured plaintiffs. With this unique knowledge of defense strategies he’s been able to resolve cases other attorneys found impossible. When insurance companies won’t play fairly, Mr. Bergener aggressively pursues them and their associated corporations for “bad-faith” actions. This often results in settlements that extend well beyond the original accident and damages. Attorney James BergenerMr. 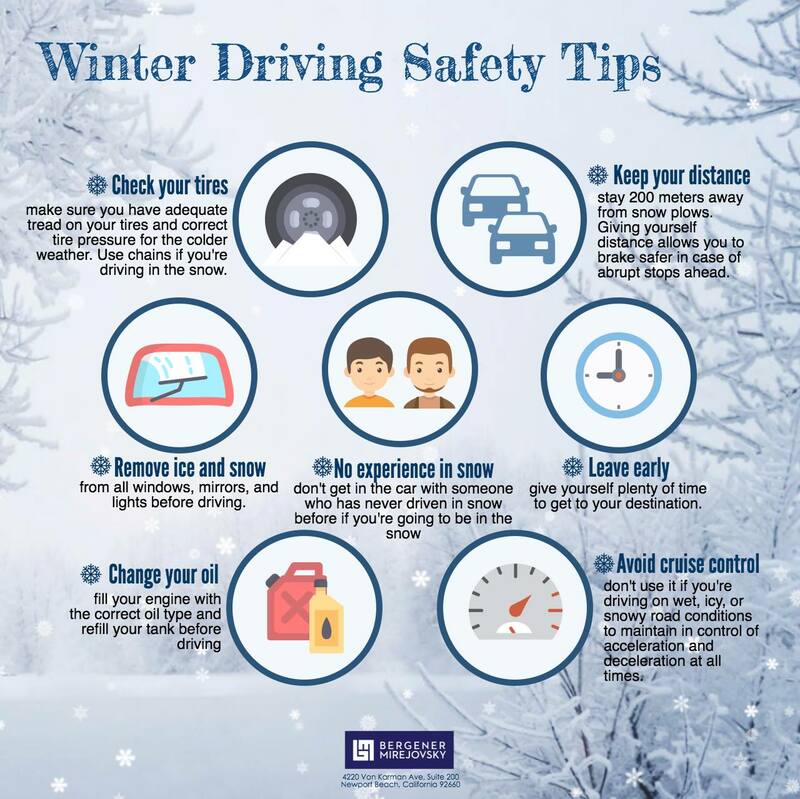 Bergener is passionate about fighting for accident victims. He is a powerful negotiator, excelling in mediation and arbitration. These methods are often preferred by clients who wish to avoid trial. 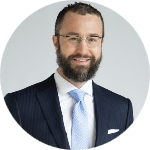 Recognized by fellow accident lawyers, he has been a guest lecturer at conferences, legal seminars and law schools on topics involving injury tort litigation and practice management. Aside from his numerous academic and professional interactions, “Sweet James” Bergener provides weekly commentary as a legal expert on KLAC AM 570 LA Sports Radio. He sponsors KFI Law Day with attorney and radio host Bill Handel and has appeared on a number of radio shows to help listeners get the legal assistance they need. As an avid motorcyclist and MotoGP racing enthusiast, Mr. Bergener’s legal experience is supplemented with his experience on the road. Motorcycle accident victims represented by the firm benefit from the insight of a skilled professional and fellow rider. James Bergener received a B.A. from the University of Utah and a Juris Doctorate from Whittier College School of Law where he was a member of law review.